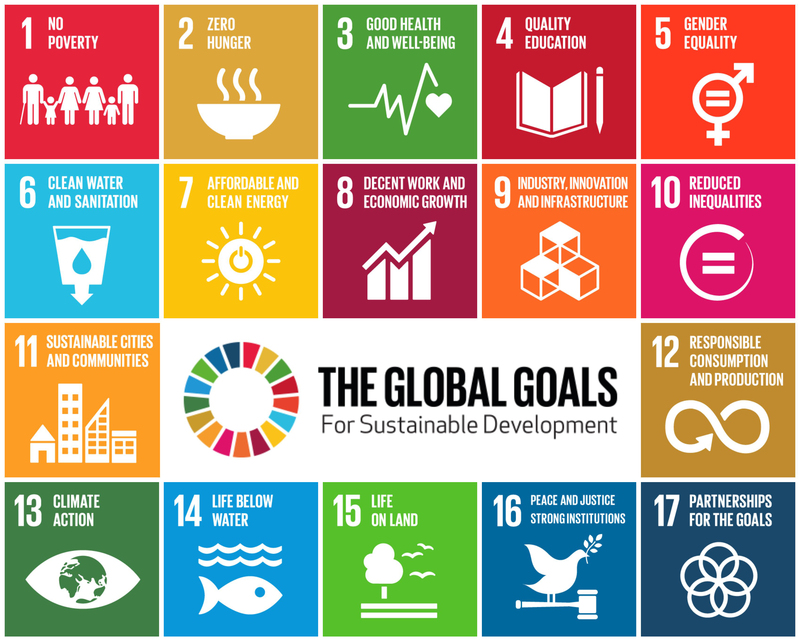 In the summer of 2015, Anja Leist (LU) and Laura Booi (CA) participated in the online open collaboration for the UN Sustainable Development Goals (SDGs). The SDGs are officially known as Transforming our world: the 2030 Agenda for Sustainable Development and is a set of seventeen aspirational “global Goals” with 169 targets between them. These goals included by the year 2030 to reduce by one-third pre-mature mortality from non-communicable diseases through prevention and treatment, and promote mental health and well being. To date, premature mortality has been defined by WHO as deaths among people aged 30-70. WYLD took the open collaboration as an opportunity to advocated to ensure that healthy living and well-being was being supported and promoted throughout the entire lifespan- not merely until the age of 70. The movement to end ageism in the WHO is still ongoing.